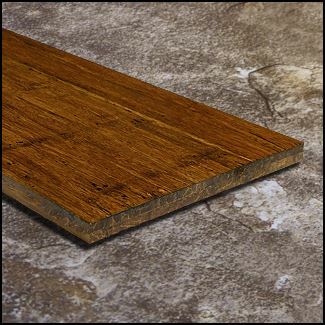 Looking for a floor with that rustic, old world feel? 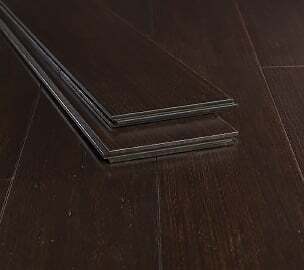 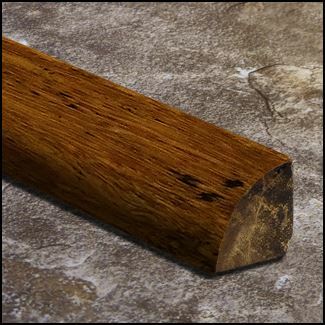 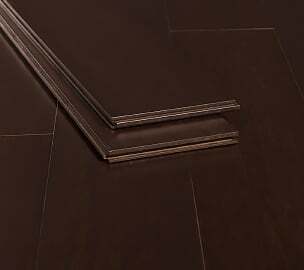 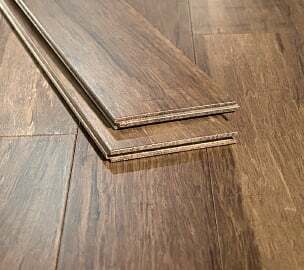 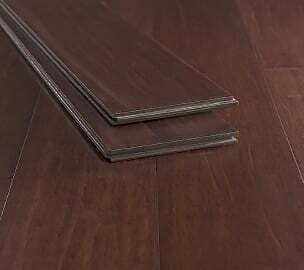 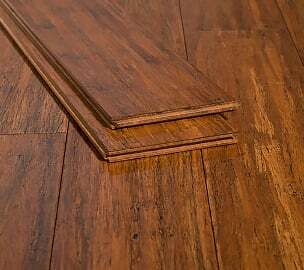 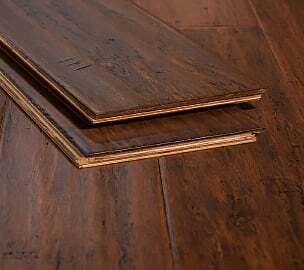 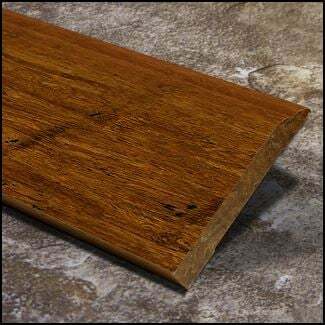 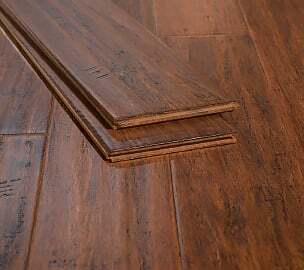 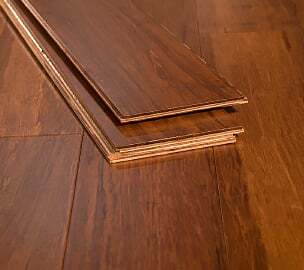 Then you want to check out our Carbonized Antiqued Strand bamboo flooring in extravagant wide width planks. 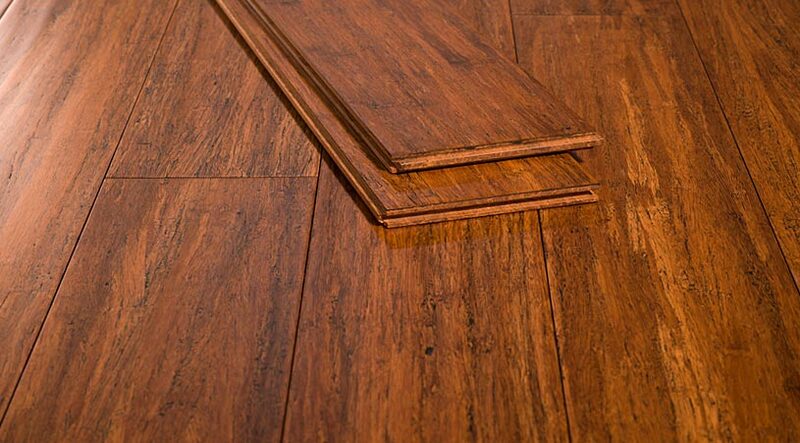 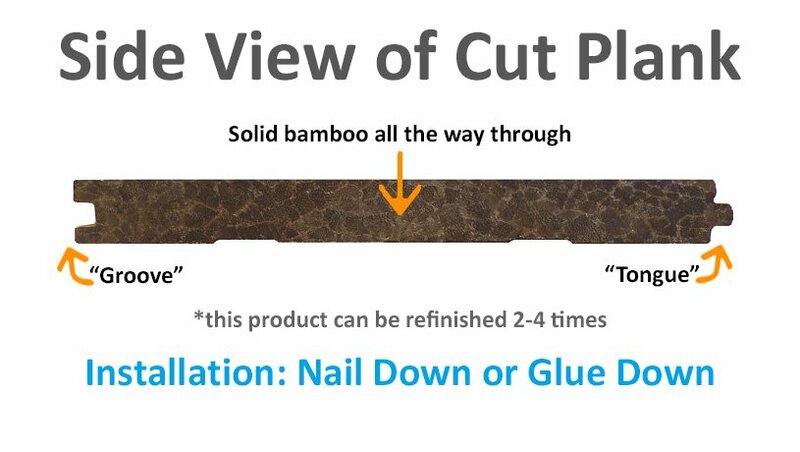 The natural bamboo fibers have gone through a heated "carbonization" process to enhance the darker colors in the bamboo. 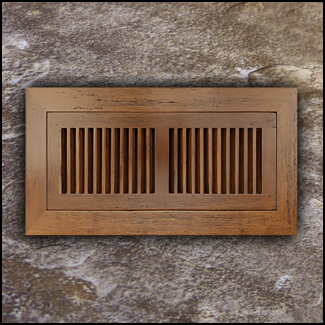 The result is a toasty brown hue that complements almost any home. 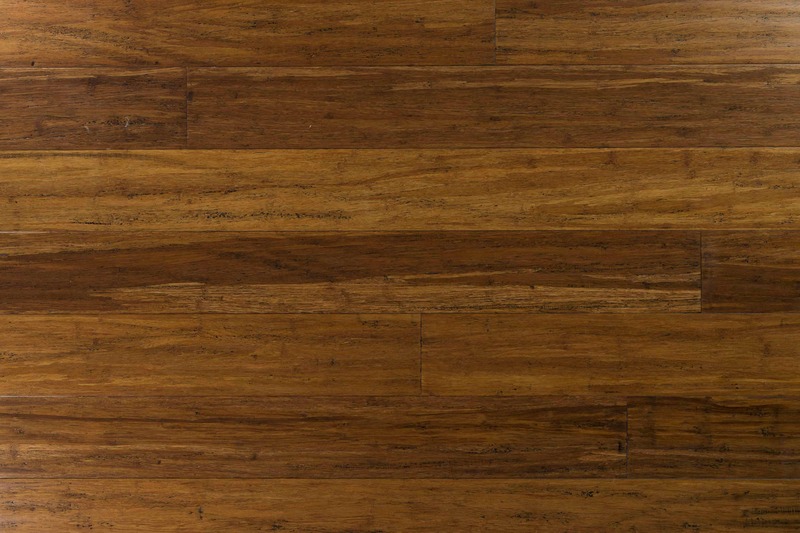 The surface of the floors has been scraped by hand - making each plank completely unique! 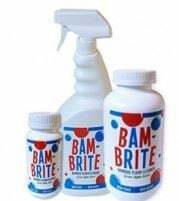 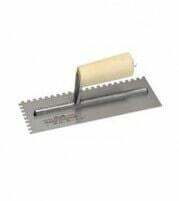 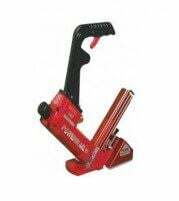 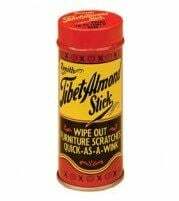 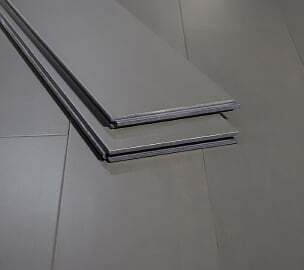 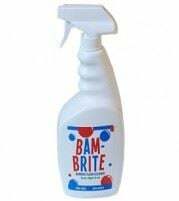 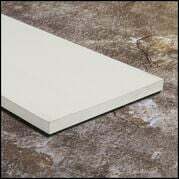 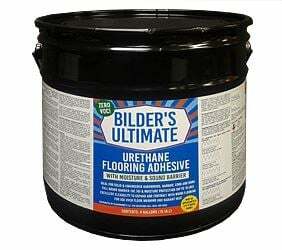 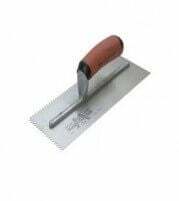 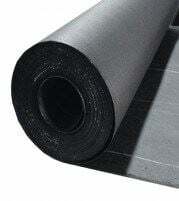 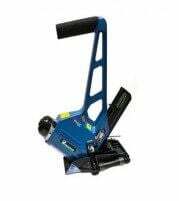 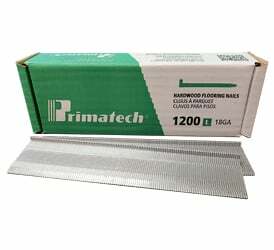 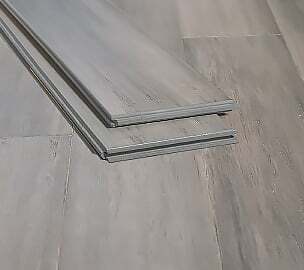 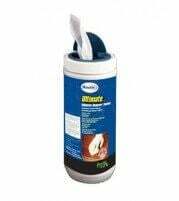 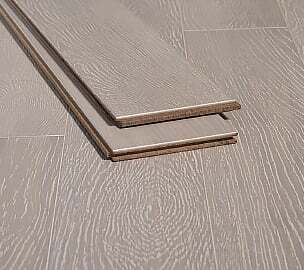 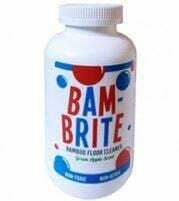 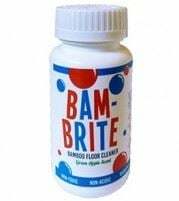 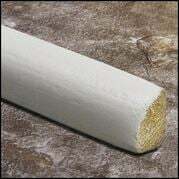 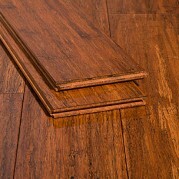 It is a texture for your eyes and for your feet that you cannot get with regular smooth floors. 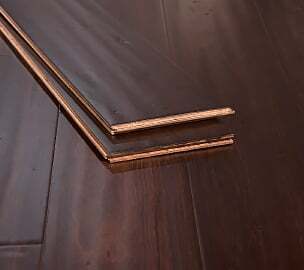 This floor is also distressed and "antiqued" using a second darker staining technique. 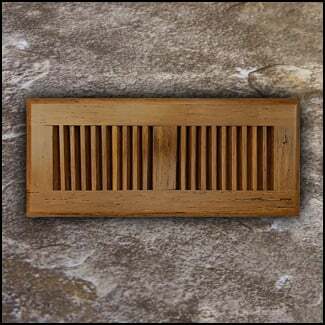 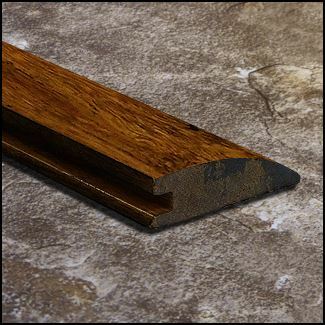 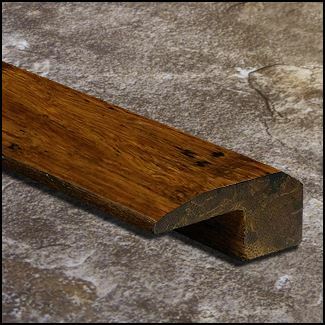 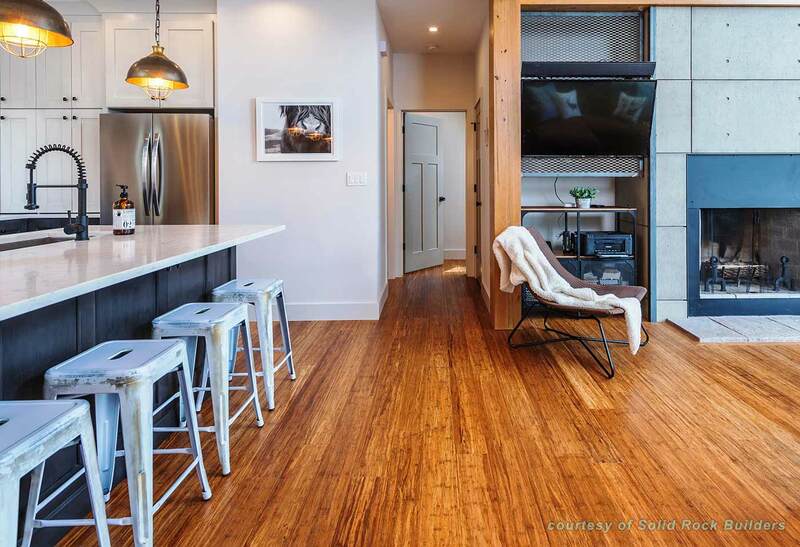 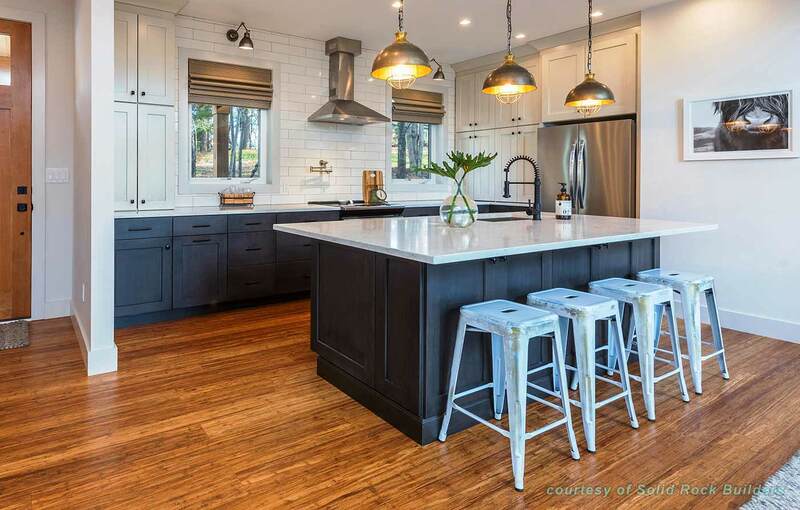 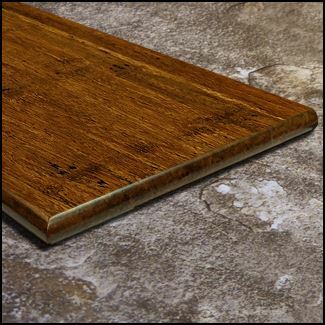 It gives the whole floor a wonderful rugged texture and old country charm. 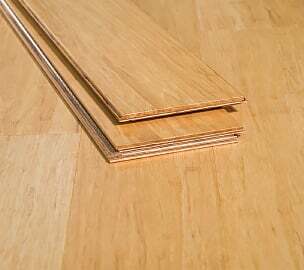 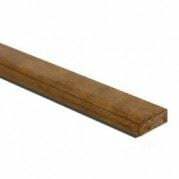 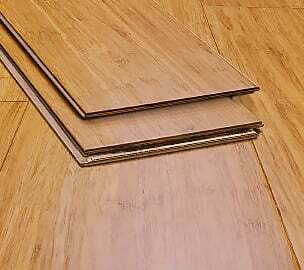 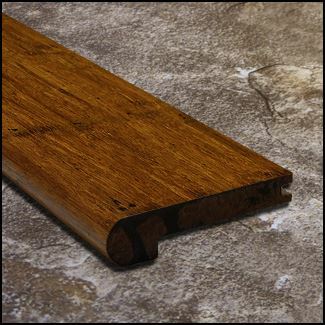 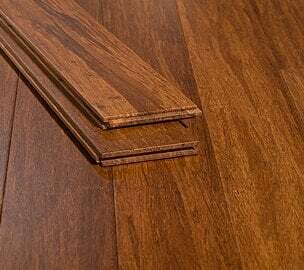 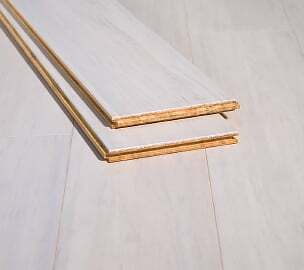 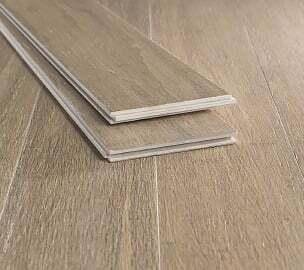 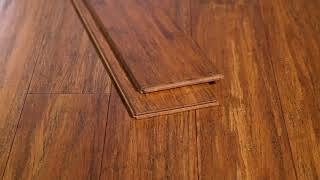 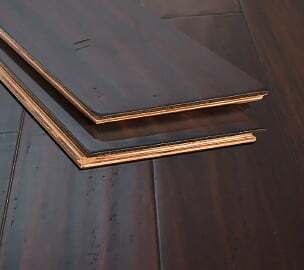 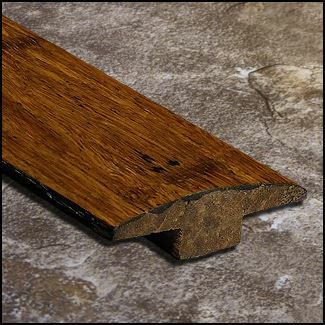 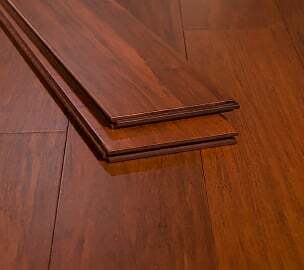 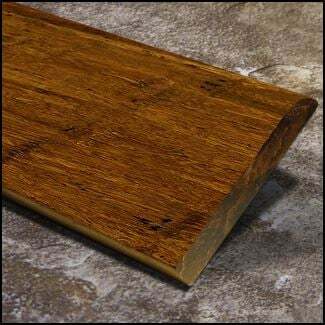 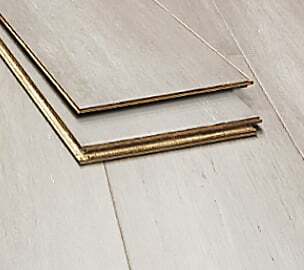 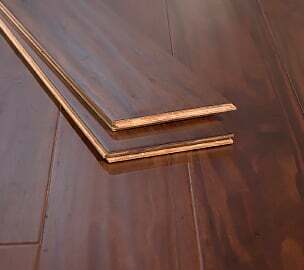 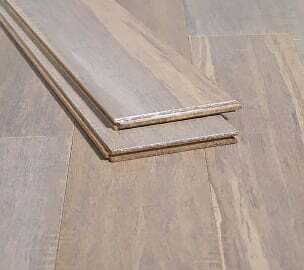 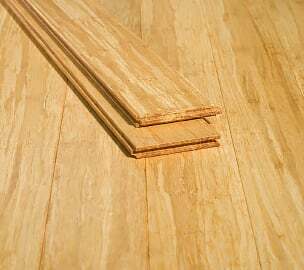 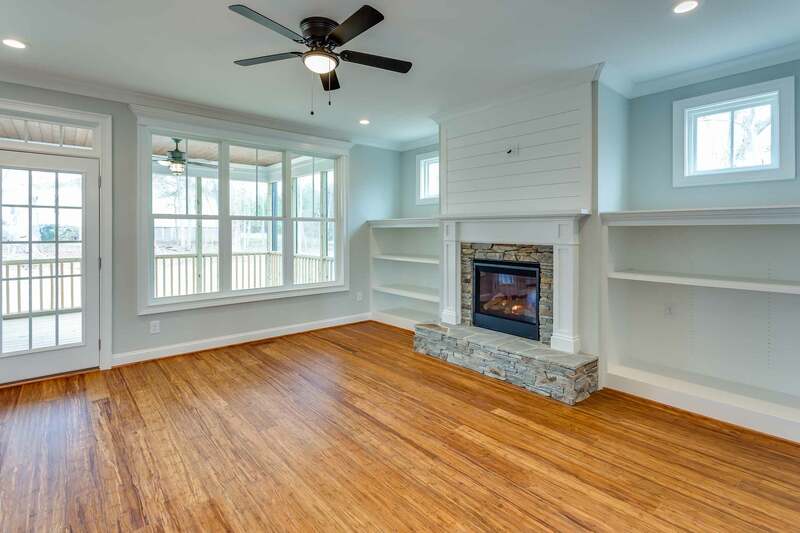 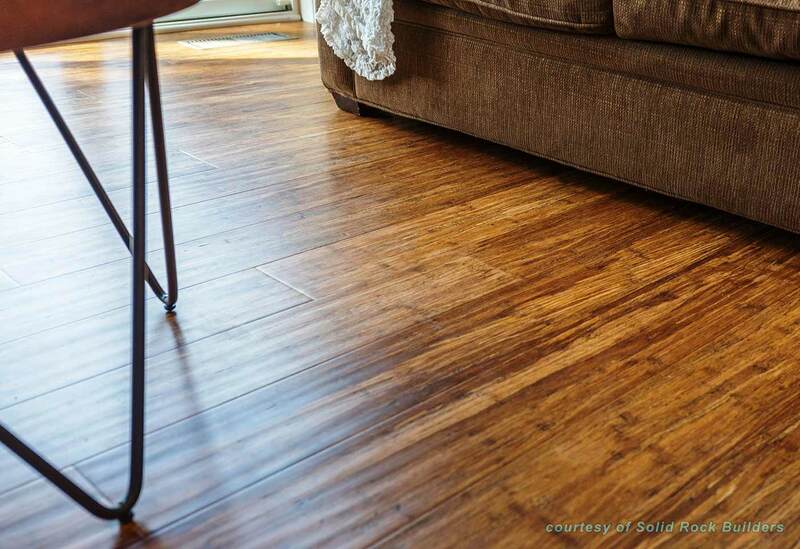 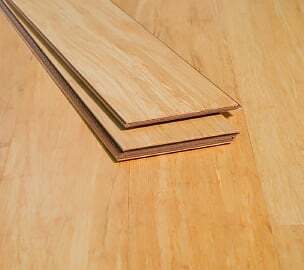 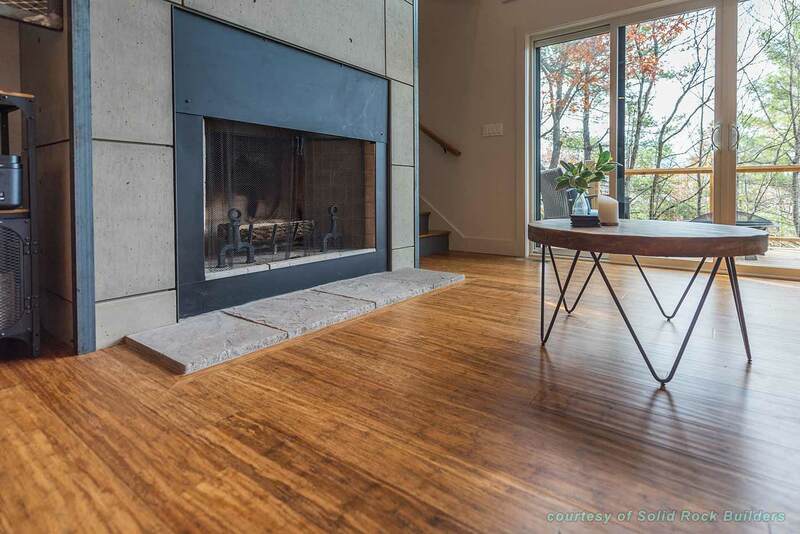 Strand woven bamboo floors consistently test as the hardest wood floors on the Janka hardness scale. 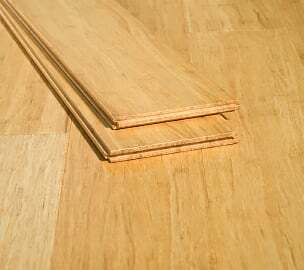 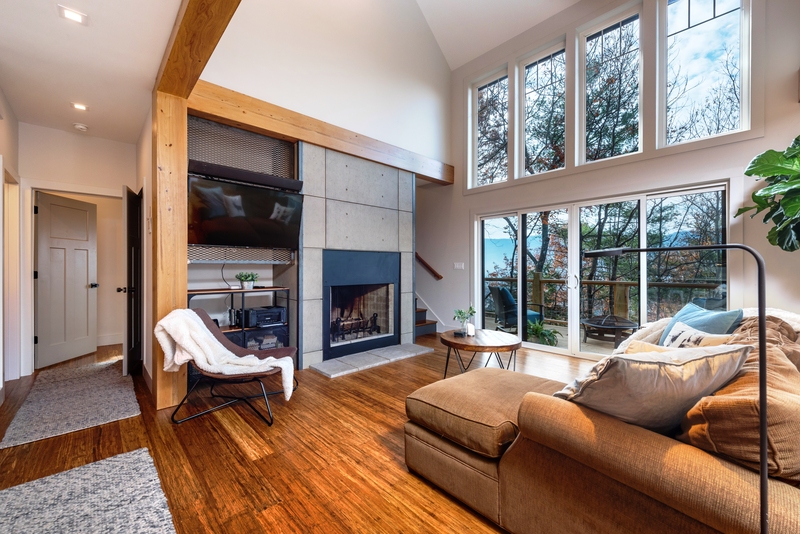 Backed by a lifetime structural and finish warranty, our floors are built to last a lifetime - we guarantee it! 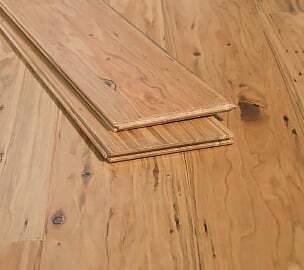 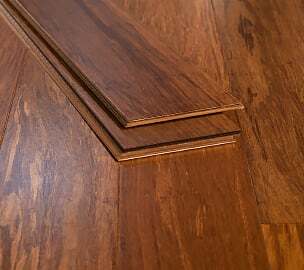 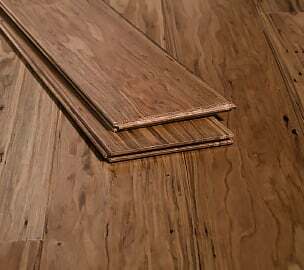 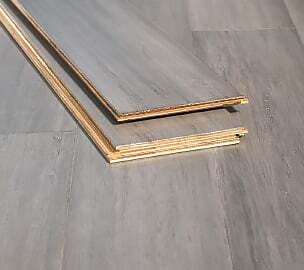 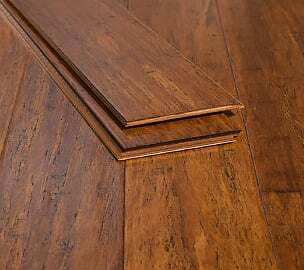 The tongue and groove construction means that this floor can either be nailed down or glued down. 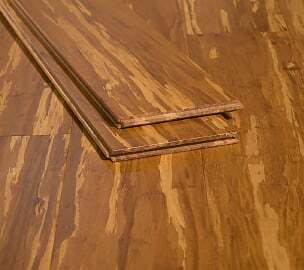 And once the floor is installed, it will hold up to kids and pets alike. 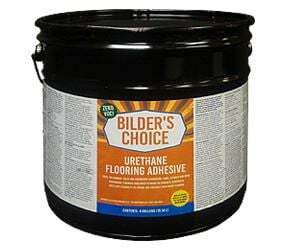 Order some samples today and we know you will love it as much as we do! 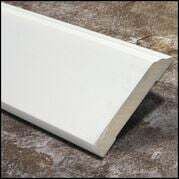 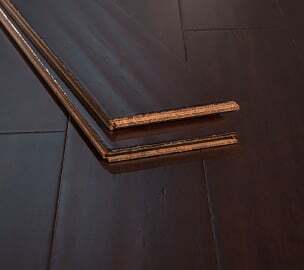 Do not forget to ask your installer about what moldings you might need, as we stock a full line of matching Carbonized Antiqued moldings, trim and stair pieces!